Please scroll down for all the details you need. 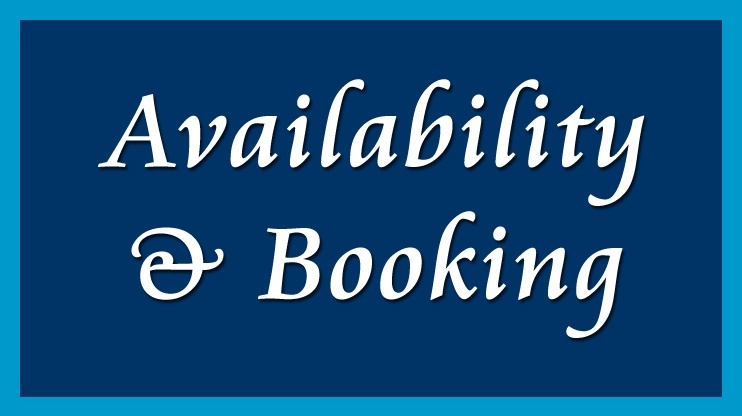 Please click on the link below to view our availability and prices. Click here >>> Contact us for our contact page. Please note that we do work full time so may not be able to respond to enquiries immediately. Here are our minimum/maximum prices for 2019. These prices are without passes. We are open to enquiries for full weeks or short breaks. Full weeks run from Friday to Friday or Monday to Monday for 7 nights. 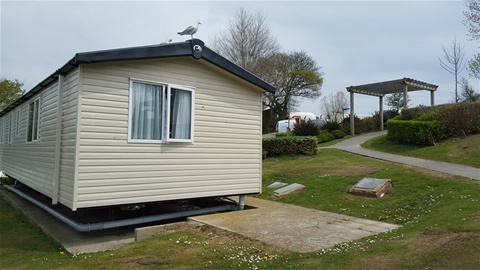 Midweek short breaks run from Monday to Friday for 4 nights or weekends from Friday to Monday for 3 nights (minimum of 3 nights). Quotes for 10 day and 2 week stays are available on request. 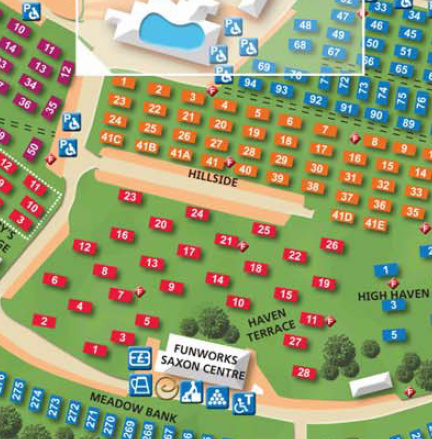 Our prices do not include Haven FunWorks passes. Please note that owners cannot obtain passes any cheaper than if you were to purchase them on arrival from reception. Not all our guests require passes and some families like to spread the cost of their holiday by paying for the passes on arrival. Passes are required to access all park facilities except the Spar shop and outside play areas. Passes can be purchased direct from Come Haven Holiday Reception on arrival.